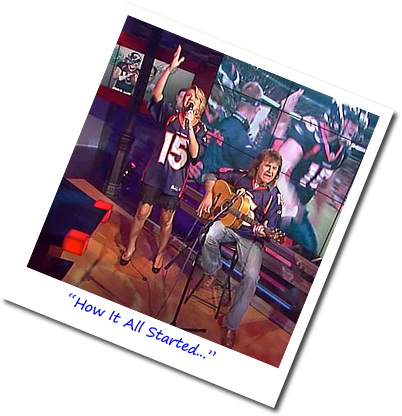 I was at ESPN studios, pitching a song I had written for Monday Night Football. 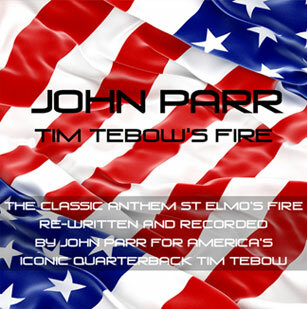 By coincidence, it was the day Tim Tibow was announced as the Starting Quarterback for the Denver Broncos. 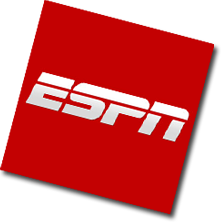 ESPN asked me if I would play "St. Elmo's Fire" over their segment on Tim. Three weeks ago, Tim was the golden boy at the top of the mountain. – A week later, he was back at the bottom, with no chance, according to some. – This week, he is back at the top. 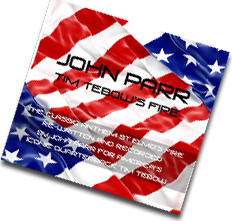 Whatever happens against the Patriots, Saturday will change many things, but I do not believe it will change Tim. Win or lose, he will just give his all, and not for himself, but for his team. For me, what sets him apart from other incredibly gifted players,is his individuality. – His do or die attitude. He is “Rocky,” and I think, as such, he is a great role model for many people, particularly children. 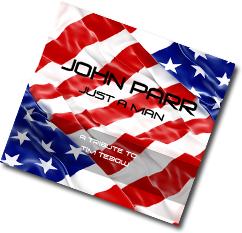 I intend to donate part of the income from “Just a Man,” a brand new song I have written, as a tribute to Tim. 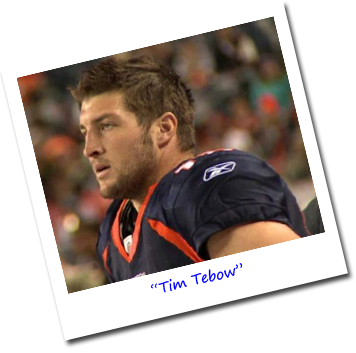 I have been inspired not only by the man on the field, but more importantly, the man he is off the field, and in particular The Tim Tebow Foundation’s work with children. 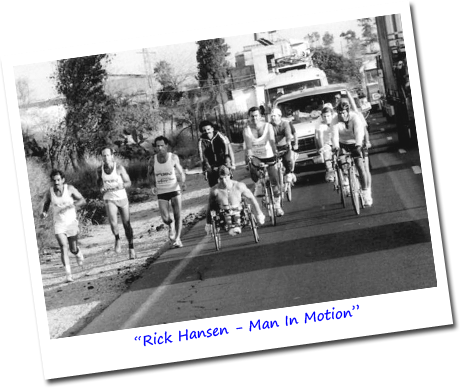 was written, not about the movie, but about Rick Hansen and his incredible 25,000 mile journey around the globe in a wheelchair, on the “Man in Motion Tour”. The attention the song helped bring to Rick’s campaign, enabled him to raise in excess of $25,000,000 for spinal research. We have built I-CORD, the world’s leading facility for spinal research- where people who sustained the same injury as Rick have been able to walk again. 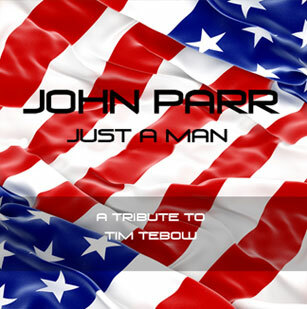 I am just a song writer and with people like Rick Hansen and Tim Tebow on the planet, I shall never be short on inspiration. 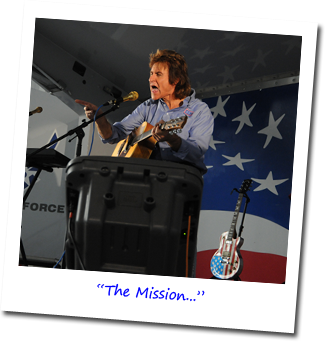 I have been in America for the past seven months, playing for the American military and their families. 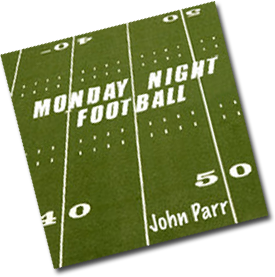 – I have done this solely on my dollar, with my manager Barbara Terry. 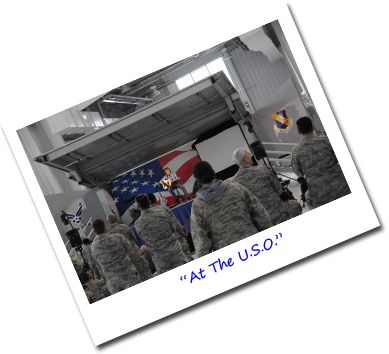 We have travelled over 40,000 miles by road in the past five months, and I am honoured to say that I have become an Ambassador for the USO. of North Carolina. America gave me a chance in the 80’s,when no one else would. For the past 20 years I have been an innocent party involved in a legal battle that stopped my career dead in its tracks. I won the case in December 2010, and so I came back to America for a second chance. The American Military were getting such a bad rap in the 80’s that service men and women did not feel comfortable being seen in uniform off base. I wanted to do something about it then, but could not. – Now I am free, I am giving back to the country that gave me a chance. 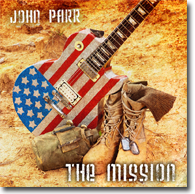 I am in the process of recording a new rock album with a military theme.- The 82nd Airborne Chorus are recording a track with me for the record. 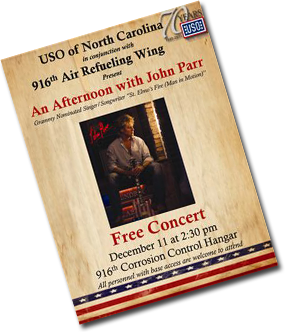 Part of the proceeds from that album and tour will go directly to the USO. We live in a world where people are afraid to believe in anything. I love people that believe in something. People who are bold enough to believe when others dare not. I am not talking religion; I am not being specific at all. All I know is without faith in something, or indeed hope, the world is a very lonely place.